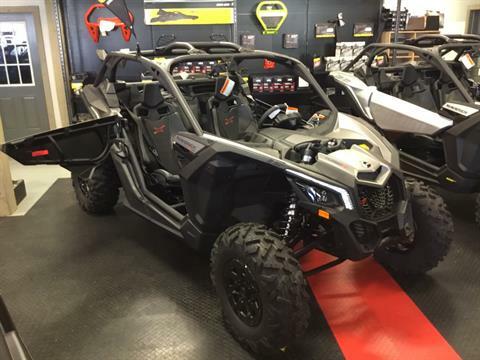 The Vance Store offers the outdoor enthusiast Can-Am & Bennche Power Sports. In addition, we offer the following excellent outdoor power equipment brands, Cub Cadet, Gravely, Snapper, Snapper Pro, Simplicity, Scag, and Wright, Echo and Stihl power equipment. We are an authorized retailer for Briggs and Stratton, Kawasaki and Kohler parts and service. 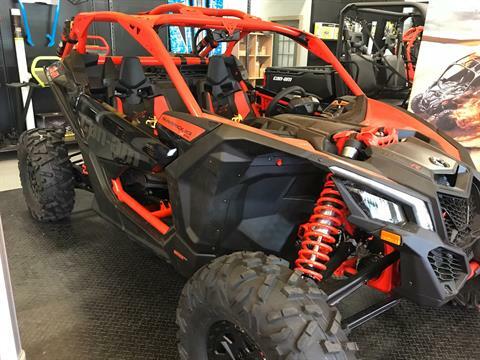 We are a full service dealership, providing a friendly and professional sales force, certified service technicians, well experienced parts and accessories department and a finance department that will go that extra mile to meet your needs. 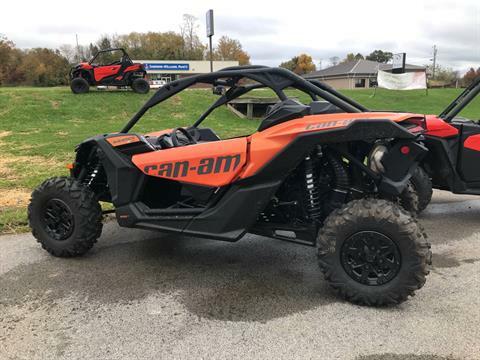 Visit our large selection of pre-owned power sports equipment or the large selection of pre-owned outdoor power equipment.